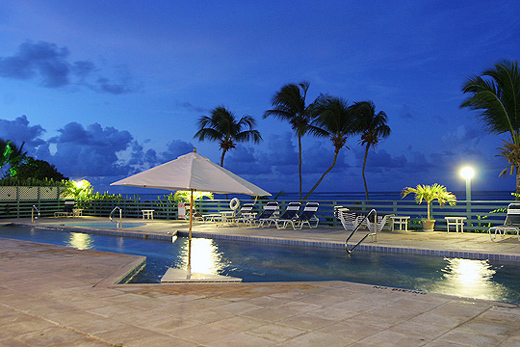 The Club St. Croix Photo Tour - Resort, room, pool and beach photos. 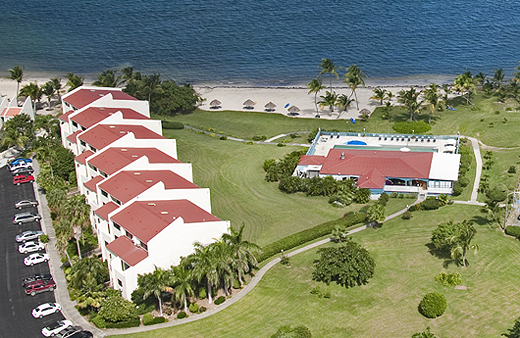 Club St Croix Resort Hotel, on the island of St. Croix in the US Virgin Islands, offers all suite accommodations from large to small, with luxury lodging for couples, families, and groups. 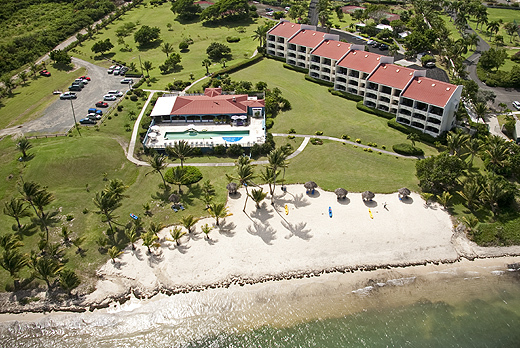 There's much to enjoy just outside our door: palm shaded beach, a great pool, tennis, scuba diving, snorkeling, even a nearby fine restaurant... everything to make your Virgin Island vacation or honeymoon a perfect Caribbean trip!